Klockner Moeller - accessories for DILM185 and larger contactors. prevents 2 contactors from pulling in at same time. 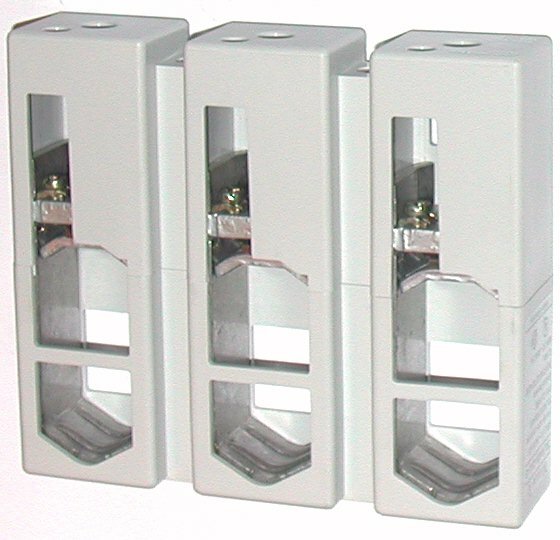 Converts 3 pole contactor into a 1-pole. The amp rating is 2½ times the size of the original.